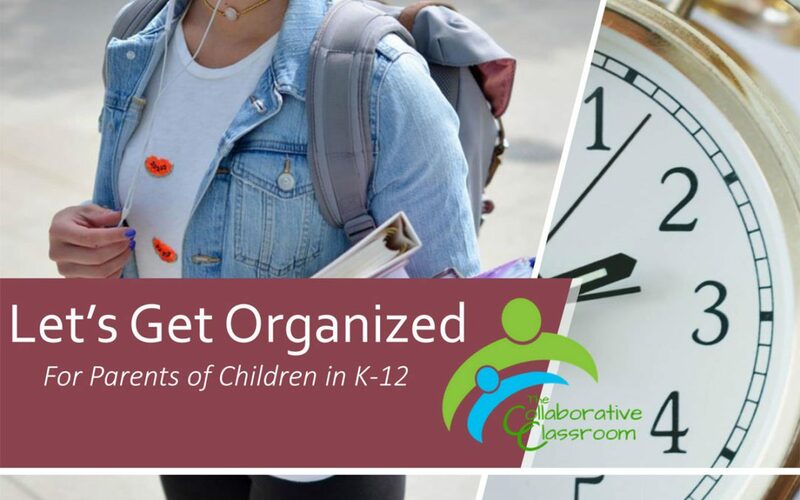 East Greenbush Central School District hosted its fifth free workshop of the school year for parents earlier this month at Columbia High School to discuss organization skills in children. 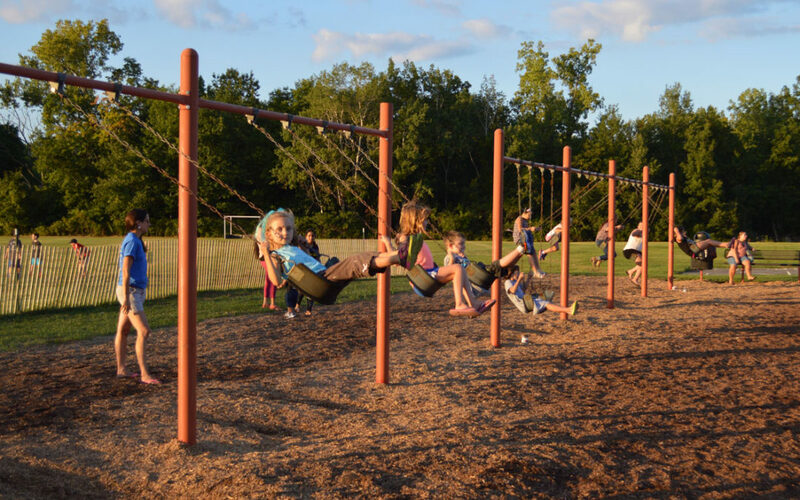 All schools will be closed for Spring Recess from Thursday, April 18 through Monday, April 29. Schools will re-open on Tuesday, April 30. 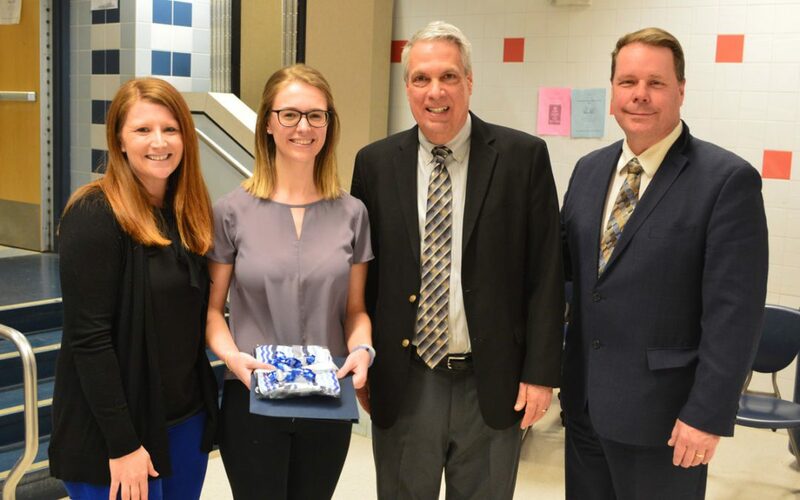 East Greenbush Central School District recognized the 2018-19 Volunteers of the Year at the Board of Education meeting on Tuesday evening at Columbia High School. Congratulations! 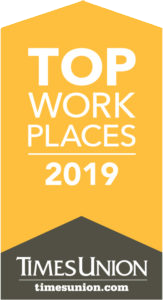 For the second consecutive year, East Greenbush Central School District was named a Top Workplace by the Times Union in a special publication. 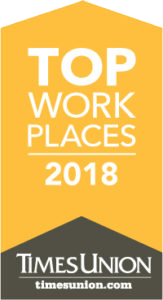 The district was one of only 10 Capital Region organizations to be recognized as a Top Workplace in the large employers category (300+ employees) and the only school district included in the publication. East Greenbush Central School District will be closed on April 18, April 29, May 24 and May 28 due to unused snow days. 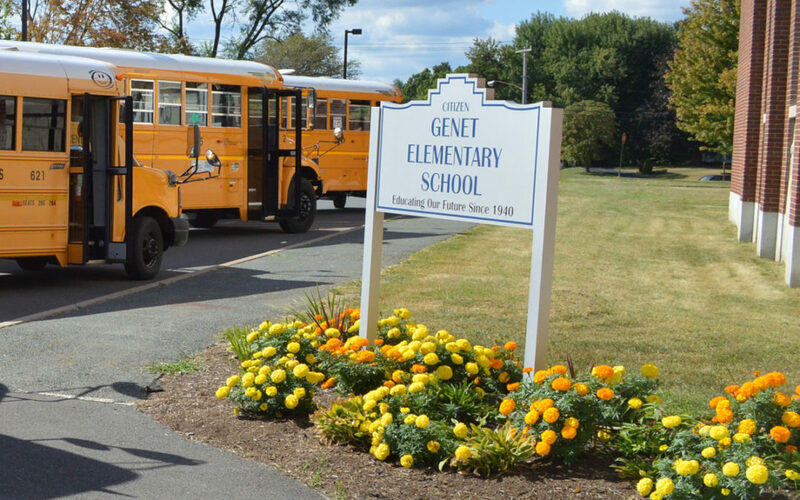 Principal Ana Yeomans discusses the importance of attendance in this week’s Genet Journal.